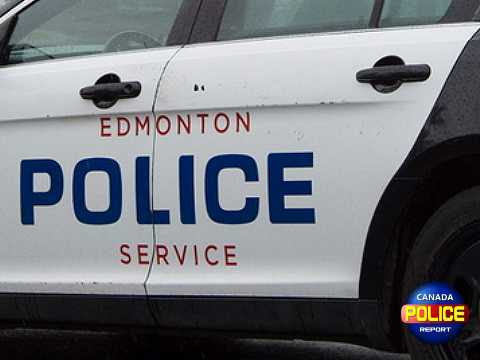 Edmonton, Alberta – The EPS Homicide Section is investigating a suspicious death in Lakewood Village. At approximately 8:25 p.m. yesterday evening, Friday, March 22, 2019, police were called to the Lakewood Village area on the report of a stabbing. Upon arrival, officers located a 35-year-old male in medical distress inside a residence. The male was treated and transported to hospital by EMS, where he succumbed to his injuries a short time later. An autopsy has been scheduled for the morning of Monday, March 25, 2019. Investigators do not have any suspects in custody at this time. The investigation continues. Anyone with information in relation to this incident or the events leading up to it is asked to contact the EPS at 780-423-4567 or #377 from a mobile phone. Anonymous information can also be submitted to Crime Stoppers at 1-800-222-8477 or online at www.p3tips.com/250.